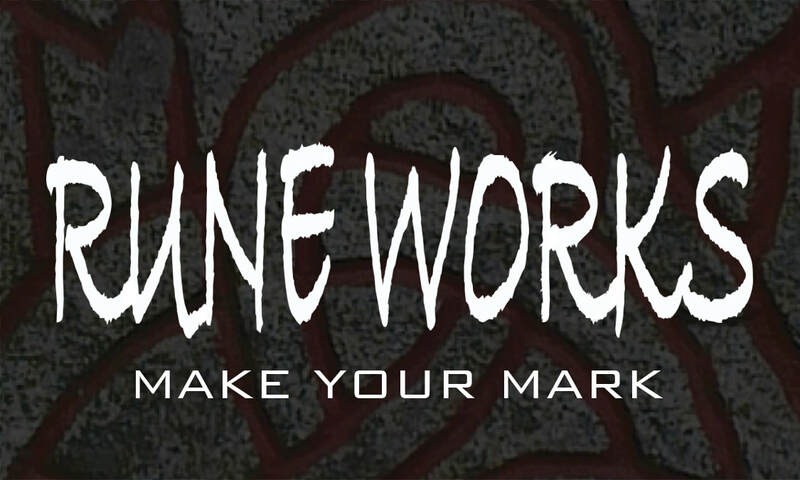 Welcome to the FILM Portfolio section to where you can see some of the works that have been created as a part of the Rune Works Production team over the years. To Learn More about our Film division Contact Us here. Written/produced By R.J. Huneke; Directed By Brian Stone & Gabe Siegal in 2015. Written By R.J. Huneke, along with two other 60 second TV spots that aired on East Coast on News12, among other channels, and one 10 minute infomercial for the same mortgage company from 2012-2014. Type Matters - Font Documentary from Kurt Zisa on Vimeo.